Dad picks from an unusually tall bush. So pretty shimmering in a jar and so tasty spread on a piece of toast, sandplum jelly is a delightful legacy of the Kansas and Oklahoma sandhills. I do not believe that it is available commercially, but you may be lucky enough to live where the sandplums grow wild and then you can make your own. Sandplums grow on bushes and usually ripen in early to mid July. The blossoms are susceptible to a late freeze and in our area there are years when there are no plums. The plums vary in size from a little smaller to a little larger than a cherry and are a clingstone fruit. The flavor is very tangy and they are used almost exclusively to make jelly and jam. These bushes were loaded with lovely plums. Those who have grown up with this jelly often have an affinity for it that is hard to explain. Perhaps if I told you about my dad's friends who are 90 years old and asked to come out to his farm and pick plums in order to make jelly you would begin to understand. I'm quite sure that Dad will be picking sandplums when he is 90 and if I still have access to an area where they grow when I am that age, I will perhaps be doing the same. Most bushes are 3-4 feet high. We picked sandplums at my dad's farm the other day. This required a bouncy pickup ride through pastures followed by a tromp through tall grasses and around standing water to a bonanza of bushes loaded with ripening good sized plums. Dad had located the bushes in this remote area while searching for his missing bull. (There were some bushes located more conveniently close to the house, but Dad was saving those for his 90 year old friends.) We picked all we wanted, basically stripping the bushes. The plums ranged in color from green to golden to red. All can be used for jelly. Of course the redder the plums, the redder the jelly, but I remember my mother saying that it was always good to include some under-ripe plums though I'm not sure why. Jelly (front) or Jam (back)? In my unofficial taste test they both tasted yummy. When you're making sandplum jelly there are a few things to consider. How red do want your jelly? If really red is important to you allow the plums to spend a day out on the counter. They will continue to ripen. You can also pick out most of the less ripe plums, but leave some in (because that's what Mom said you should do). How clear do you want your jelly? Sparkling clear jelly is a source of pride for some and it is indeed quite beautiful. The clearest jelly is made by straining the juice through cheesecloth lined sieve without squeezing, though a kitchen towel has been known to fill for the cheesecloth on occasion. How quickly do you want to make your jelly? Straining juice through cheesecloth takes considerable time and if you're in a hurry, it is perfectly fine to run your plums through a sieve and allow the pulp to be incorporated. However, you are now making jam instead of jelly. Wash the plums well and pick through and discard any blemished fruit. 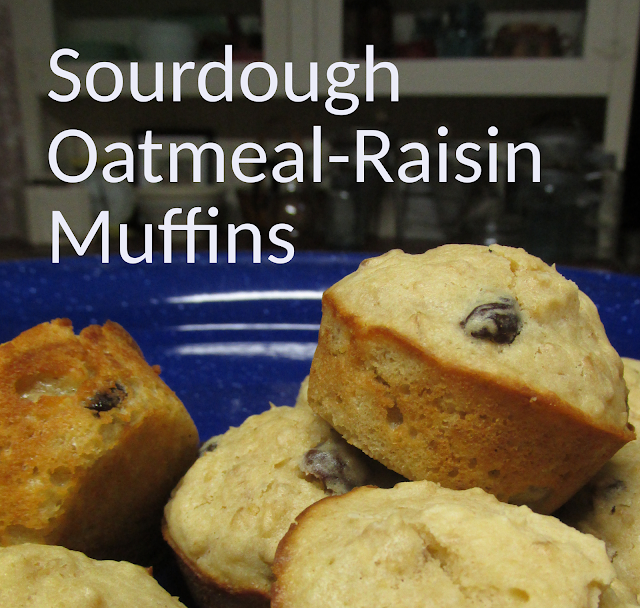 For a printable copy of the recipe, click here. When you don't see any whole plums it is ready to strain. This sieve has seen many years of service. When you've answered these questions and you're ready to make jelly, place one gallon of well-washed and picked over sandplums into a large pot and add 2 cups of water. Over medium heat bring to a boil and allow plums to simmer until plums pop and "mush" and you no longer see any whole plums. Strain juice through a sieve (lined with a cheesecloth if so desired). Sterilize 8 half pint jars according to standard canning procedures. Measure 6 cups of sandplum juice and return to big pot. Mix in 6 tablespoons real fruit pectin. After the juice and pectin reach a rolling boil, add the sugar. Pectin in a jar is very handy. In a separate bowl measure 6 cups of sugar. Do not add to the juice yet. Bring juice and pectin mixture to a rolling boil over medium-high heat while stirring. Add sugar all at once and return to a rolling boil that cannot be stirred down. Boil for 1 minute. Ladle jelly into jars filling nearly to the top. Ladle hot jelly into hot sterilized jars, cover with lids and screw on bands. Process the jars in a water bath according to standard canning procedures for 5 minutes. Remove them from the water bath and set on the counter to cool. Check seals after 24 hours. Place sterilized lids on jars and screw on rings. Should you pick more or less plums than this recipe calls for I think you'll find this an easily adaptable recipe. You may notice that the ratio is 1 tablespoon pectin and 1 cup sugar for each cup of juice. I have not tried making very large or very small recipes, but if you wish to vary the amount by a cup or two, I think you'll be just fine. Just follow the directions listed above. It is also perfectly permissible to add a little water to the juice to get the required amount. Jam, in the top jar, does not glow like the jelly, but its taste is very good and it goes together quickly. Enjoy the jelly on your toast and share a few jars with friends. Who knows? You may have started a tradition. Perhaps you will still be making this jelly when you're 90 years old! I love home canned jams and jellies. In the cold of winter they are a comfort that it will warm up. The less-ripe fruits contribute pectin and some tangy flavor. This was important when commercial pectin and lemons were unavailable to home canners. Since my mom is your Aunt Fern you understand why I've never been shown how to can anything but this makes me want to give it a try! :) Love your blog! Pretty sure you could make this jelly. It's really not difficult!